Kelley Hays-Gilpin is Professor of Anthropology at Northern Arizona University, and Curator of Anthropology at the Museum of Northern Arizona. She holds a PhD in Anthropology from the University of Arizona, and has 30 years of experience studying rock art, pottery, and other visual arts in the Southwest. She has numerous articles and books, including Ambiguous Images: Gender and Rock Art (AltaMira Press), which won the 2005 Society for American Archaeology book award. 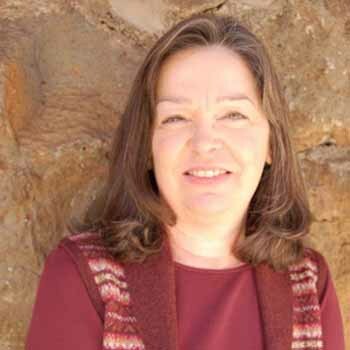 She co-edited Painting the Cosmos: Metaphor and Worldview in Images from the Southwest Pueblos and Mexico (Museum of Northern Arizona Bulletin 67), with rock art specialist Polly Schaafsma, and co-edited Belief in the Past: Theoretical Approaches to the Archaeology of Religion with David S. Whitley. Her current research focuses on the long-term histories of Hopi and Zuni communities and their relationships with land and water through production of visual arts. She is investigating culturally appropriate museum curation techniques in collaboration with Hopi and Zuni scholars, and planning new exhibits for MNA’s archaeology and ethnology galleries in partnership with Native American scholars and archaeologists. Kimberly Spurr is Archaeology Division Director. For more than 25 years, Kim has worked as a professional archaeologist in the American Southwest and the western U.S. She holds degrees in Anthropology from Colorado College and Northern Arizona University. 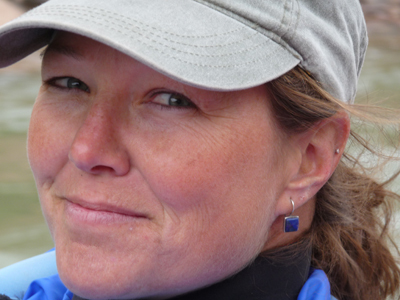 Kim’s experience encompasses numerous large-scale surveys, multi-year excavation projects, and consultation as a bioarchaeologist. She is adjunct faculty at Northern Arizona University and spent over a decade training Native American archaeology students in field and lab settings. Her major research interests include preceramic cultures of the Southwest, prehistoric exchange systems, economic development of the historic American West, and the bioarchaeology (particularly demography and paleopathology) of prehistoric and historic populations. Since 2006, she has been involved in MNA’s various archaeology field projects, as well as documentation of human remains prior to repatriation to Native American groups. Kim also serves as MNA’s representative to the Colorado Plateau Cooperative Ecosystem Studies Unit (CPCESU). Dr. Anderson is a geoarchaeologist, applying his geological expertise to gain insights into archaeological investigations. He uses paleoclimate records, settlement patterns, and soil-stratigraphic techniques to interpret paleolandscape changes and past land use. Previous studies include how paleofloods affected early Puebloan farmers in the Grand Canyon; landscape changes and adaptation to the eruption of Sunset Crater; alluvial and soil chronostratigraphic studies of Basketmaker III hamlets in southern Colorado; Archaic encampments and landscape change in sand dunes on the Navajo Reservation; and the dendrochonologic, paleoclimatic, and cultural implications of a juniper forest buried in the 16th century in New Mexico. 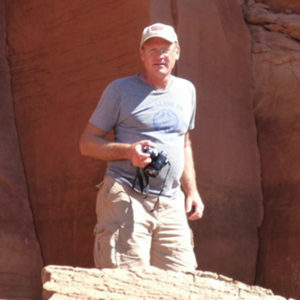 He also uses geochemical, physical, and micromorphological techniques to understand sourcing and function of prehistoric mortars in Walnut Canyon and petroglyph disintegration at Wupatki. He also evaluated large scale tectonic influences on the preservation of petroglyphs at Wupatki. Recently he has worked closely with tribes and the NPS to understand and decrease the severity of erosion of sensitive cultural sites at White Sands, Canyonlands, Natural Bridges, and Fort Bowie. He has authored and co-authored numerous publications and reports, and presents his results at national conferences. Dr. Anderson has a M.S. in Quaternary Studies from NAU, and a Ph.D. in Geological Sciences from UC-Riverside. For 30 years he has worked closely with private CRM companies, educational institutions, and government agencies on a variety of research topics. He has been with MNA since 2006. 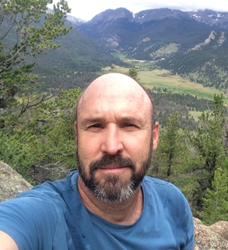 Jeff Burns is a Project Director and Supervisory Archaeologist with more than 15 years of experience working with prehistoric and historic archaeology throughout the Southwest and Great Basin, as well as the Plains and Mesoamerica. He received his M.A. in Anthropology from Northern Arizona University in 2018, conducting his thesis research on Archaic and Paleoindian use of caves in Mesoamerica. Recent MNA projects include survey in the western Grand Canyon, site condition assessments for Glen Canyon National Recreation Area, architectural documentation at Wupatki National Monument, survey of Navajo National Monument, and documentation of the historic Bat Trail in Canyon de Chelly National Monument. Kate Compton-Gore joined the Anthropology Department at MNA as a bioarchaeologist and archaeologist. 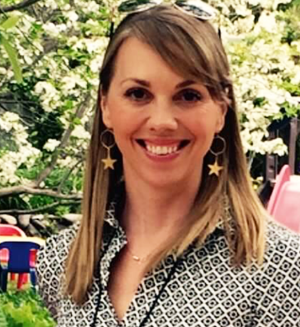 Kate received her Masters in Anthropology from Northern Arizona University and has spent the past 13 years working primarily in the American Southwest. She has also worked in the Pacific Northwest, Mississippi Headwaters Region and in Peru and Spain. Kate’s experience includes survey, excavation, osteological documentation and consultation as a bioarchaeologist. Recently, she has been working on a multi-year project to document human remains prior to repatriation to Native American groups. Kate’s research interests include both historic and prehistoric cultures of the Southwest, as well as bioarchaeology of prehistoric populations including mortuary analysis, paleopathology and prehistoric diet. 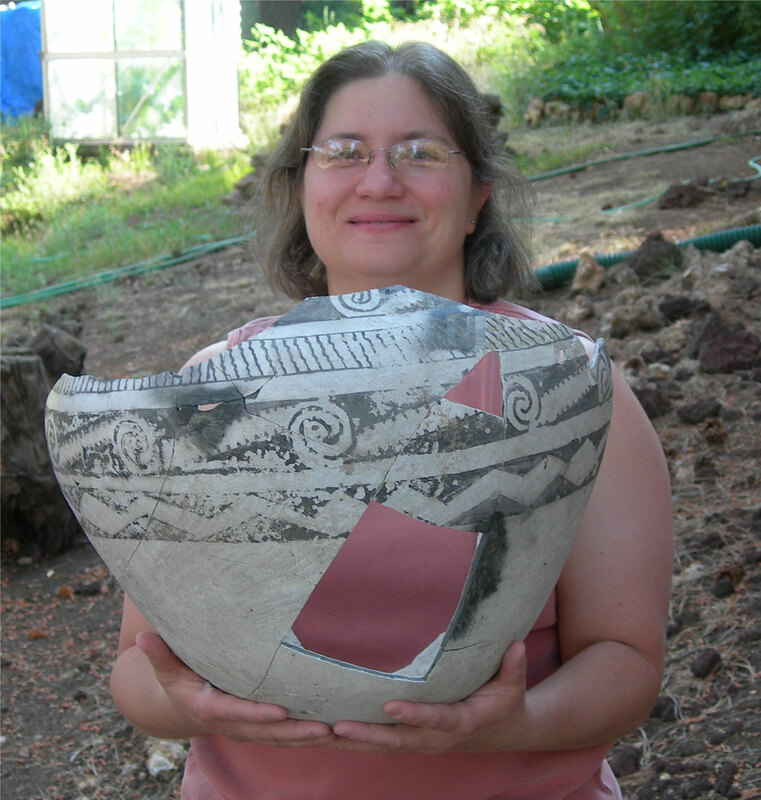 Janet Hagopian is an archaeologist and ceramic analyst at MNA and has over 25 years of experience working as a professional archaeologist in the American Southwest. She received a Bachelors degree from SUNY Stony Brook and a Masters degree from Northern Arizona University, both in Anthropology. She also holds a Graduate Certificate in Museum Studies from New York University. Janet’s specialized in the analysis of prehistoric ceramics from Arizona, New Mexico, Utah, and Colorado. Her expertise also includes database and artifact management in both archaeological and museum settings and she has worked on several excavation and survey project throughout the Southwest. She is currently working on multi-year projects documenting ceramic vessels from mortuary contexts and preparing assemblages for repatriation. Amy Horn joined MNA as a Supervisory Archaeologist in 2017. She holds a B.A. in Antiquities/Anthropology from Missouri State University (1992) and an M. A. in Anthropology from Northern Arizona University (1997). Amy has 20 years of archaeological experience, primarily working for the NPS managing large-scale inventory and monitoring projects, ruins stabilization projects, and the archaeological program at Grand Canyon National Park. She has also worked in the Midwest and Middle East. Her research interests include lithic tool material procurement and production, prehistoric settlement patterns, and culture change. As a former NPS archaeologist, she is also interested in studying how visitation, grazing, and other land use activities affect archaeological sites and how land-managers can mitigate those effects. She is currently working on projects to assess impacts to previously-recorded sites in Glen Canyon National Recreation Area, inventory sites within Grand Canyon National Park, and assist with tribal consultation related to NAGPRA at White Sands National Monument and the Southeast Utah Group of national parks. Don joined the museum after Peace Corps and graduate school, working on archaeological projects throughout the Colorado Plateau and desert southwest including the Alton coalfield and upper Escalante River canyon surveys, the Cedar Mesa Project, MNA/NPS Grand Canyon excavations, and recent Walnut Canyon and Wupatki National Monument mapping projects. The museum’s Research Associate program is context for more independent projects and the mapping series of community sites including Ridge Ruin and Juniper Terrace, ballcourt sites in the Flagstaff region, and Doren’s Castle and the Hackberry Basin Racetrack sites. Much of this recent work, contributing to researchers’ formulations of the late prehistoric Verde Confederacy, has been in association with the Verde Valley Archaeological Society. These experiences with regional histories and landscapes are a foundation of Don’s leadership in the museum’s very rewarding Ventures outdoor education program. Don’s interests continue in prehistoric settlement patterns, cartography, and wilderness guiding and field interpretation. David Purcell is a Supervisory Archaeologist (M.A. from Northern Arizona University) and Historian (B.A. from Trinity University) with more than 25 years of experience in prehistoric and historic archaeological projects. His affiliation with MNA began in 1996 when he volunteered to edit and annotate a 1967 excavation manuscript for publication; the report published in 2009 as Archaeological Investigations in Northwestern Arizona, (Museum of Northern Arizona Bulletin 64). 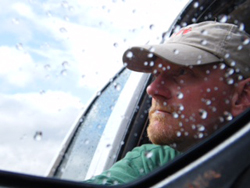 David has worked throughout the Southwest, Great Basin, and Plains, as well as in Belize and Mongolia. 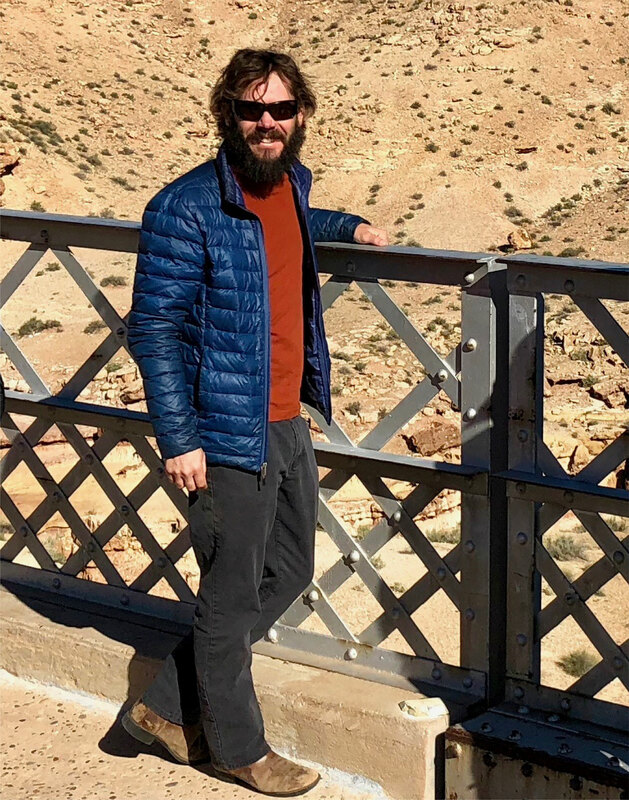 Since joining the MNA staff in 2014, he has supervised documentation of rock art at Horseshoe Mesa in Wupatki National Monument and directed survey in Glen Canyon National Recreation Area. He is currently preparing an administrative history of Arches National Monument. David’s experience includes positions on non-profit boards of directors, as principal investigator and project manager, artifact illustrator, lithic and ceramic analyst, editor and author. Wes Bernardini is Professor of Anthropology at the University of Redlands in southern California. His research, conducted in collaboration with the Hopi Tribe, addresses migration, identity, and landscape in the pre-contact American Southwest. His recent research employs GIS to understand how social meaning was assigned to natural landforms. He is the author of two books as well as articles in American Antiquity, the Journal of Archaeological Science, the Journal of Archaeological Research, the Journal of Anthropological Archaeology, and Kiva. Robert Mark (Stanford University: Ph.D. 1972 Geology, MS 1969 Physics; City College New York: BS 1964 Physics/Math) and Evelyn Billo (New Mexico State University: BS 1965 Math/Geology) are retired United States Geological Survey (USGS) Physical Scientists and Digital Mapping Consultants, sole proprietors of Rupestrian CyberServices, and Research Associates at the Museum of Northern Arizona since 2007. Their USGS backgrounds include studying lunar rocks and craters, reservoir induced seismicity, and landslide susceptibility mapping. A 1981 vegetation recovery study in Chaco Canyon introduced them to the spiral petroglyph solar marker on Fajada Butte and began their 35-year dedication to the wonderful world of rock art site documentation and research. 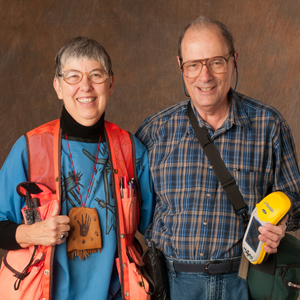 Evelyn and Bob share awards from the American Rock Art Research Association (ARARA) for Conservation and Preservation (1999) and the Oliver Award for Excellence in Photography in 2002. Bob pioneered the use of image enhancement techniques on pictographs, high resolution panoramic photography using Gigapan technology, interactive 3-D models, and the use of iPads, unmanned aerial vehicles (drones), and virtual reality viewers in rock art site documentation. Evelyn, a past president of ARARA, a certified rock art recorder with the Arizona Archaeological Society, and grant/proposal writer has worked with dozens of professional archaeologists and hundreds of volunteers. She and Bob have photographed and documented rock art sites managed by Federal, State, Local, and Tribal agencies, conservancies, and private landowners. They were honored to assist French archaeologist, Jean Clottes in Chauvet Cave in 2000. Dr. Richard Ciolek-Torello obtained a B.A. in Anthropology at UCLA and a Ph.D. in Anthropology at the University of Arizona. 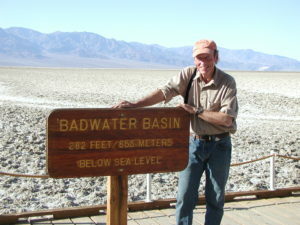 He is a Registered Professional Archaeologist and since 1969 has worked on hundreds of archaeological and historical projects in the U.S. Southwest and southern California. He currently serves as Vice President at Statistical Research, Inc. and is involved in SRI's international Cultural Heritage Management program. Between 1979 and 1988, he served as a staff archaeologist in MNA’s cultural resource management program. Dr. Ciolek-Torello is working with MNA staff to complete a detailed and comprehensive report on archaeological investigations at two Mogollon pit house villages on the Fort Apache Indian Reservation. These investigations were carried out in the mid-1980s by MNA archaeologists, but the report was never completed. A summary of this research entitled “Before Kinishba: Two Late Pithouse Period Settlements near Fort Apache” by Richard Ciolek-Torello and Carl Halbirt was recently published in the volume Kinishba Lost and Found: Mid-Century Excavations and Contemporary Perspectives, edited by John R. Welch, Arizona State Museum Archaeological Series 206, University of Arizona Press, Tucson. Chris Downum is a Professor of Anthropology and former director of the Anthropology Laboratories at Northern Arizona (NAU). He earned his M.A. and Ph.D. degrees in Anthropology from the University of Arizona. 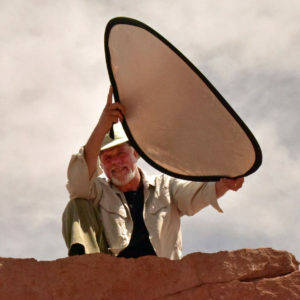 Since 1982, he has conducted research on the archaeology of northern Arizona, principally with the U.S. National Park Service at Wupatki, Walnut Canyon, and Sunset Crater National Monuments. Downum’s professional interests include questions of ethnicity and conflict, the chronology of ancient southwestern ceramics, and the role of archaeology in public policy. He is editor and author of “Hisatsinom: Ancient Peoples in a Land Without Water” (2012, School for Advanced Research Press), which features both archaeological and indigenous perspectives on ancient life around the San Francisco Peaks. 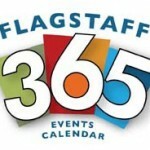 He has also developed a Virtual Museum for National Park (NPS) units in the American Southwest (swvirtualmuseum.nau.edu). This project, a joint effort between NAU, NPS, and the Museum of Northern Arizona, seeks to enhance visitor experiences at cultural parks and provide digital access to museum collections. Downum’s current research at MNA focuses on tree-ring dated pottery collections from the Flagstaff area, with the goal of identifying precisely how and at what rate specific pottery attributes (color, texture, thickness, temper, and design) changed through time. 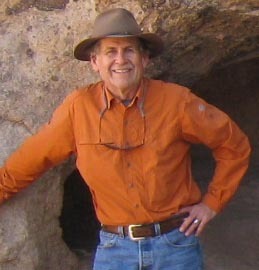 Dennis Gilpin is a professional archaeologist specializing in the anthropology, archaeology and history of the Four Corners region. He received his BA in anthropology from the University of Oklahoma and his MA in anthropology from the University of Arizona. He worked for the Navajo Nation Archaeology Department from 1978 to 1992, for SWCA Environmental Consultants from 1992 to 2008, and for PaleoWest Archaeology since 2008. He is best known for his discovery of early maize at sites in northeastern Arizona, his research on Chacoan outliers, his investigations of late prehistoric sites in northeastern Arizona, and his studies on Navajo archaeology and history. As a research associate at the Museum of Northern Arizona, he completed a study of the architecture of Atsinna Pueblo (A.D. 1275-1350) at El Morro National Monument, west-central New Mexico. 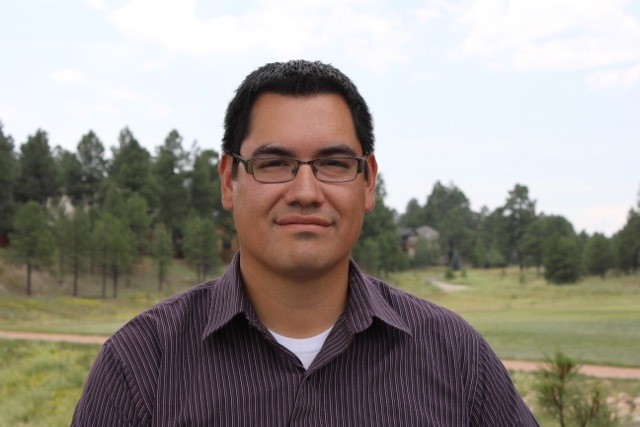 His current research is a study of the architecture of Awatovi Pueblo (A.D. 1300-1700) in northeastern Arizona, based on the excavations at the site by the Harvard Peabody Museum from 1935 to 1939. Dr. Atsunori Ito is an assistant professor at the Japan National Museum of Ethnology (Minpaku). 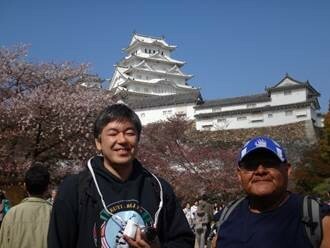 He specialized in social anthropology at Tokyo Metropolitan University, where he received his PhD in 2011. 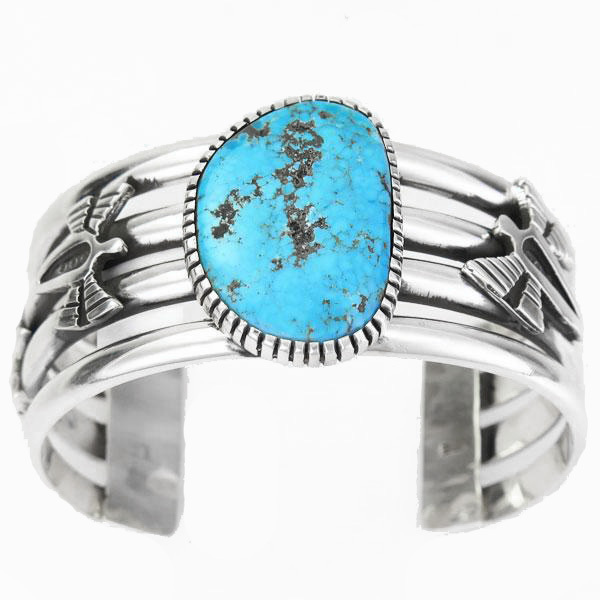 Since 2003, he has conducted field research on indigenous intellectual property issues among Hopi in Arizona. 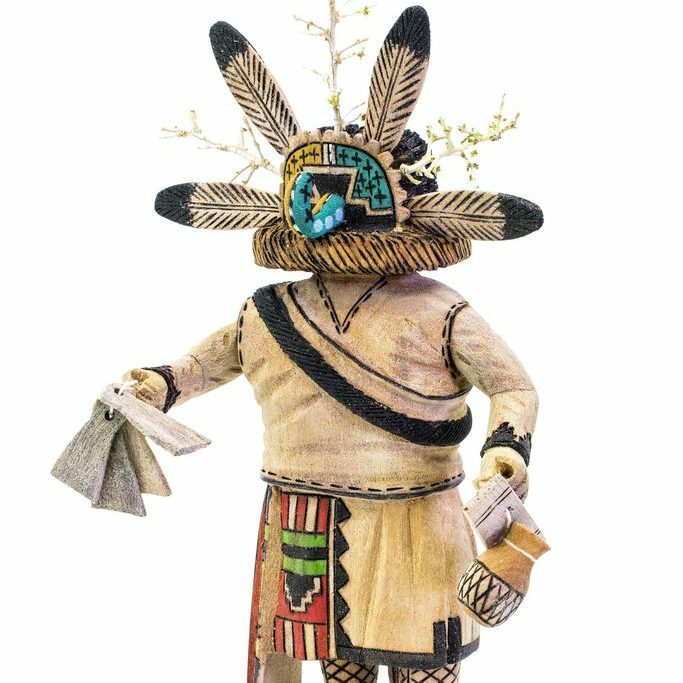 In Japan, he has studied the circulation of fake and imitation Native American art commodities; and in 2007 Ito started collection research on Hopi Katsina dolls at Japanese museums with the goal of preventing objects becoming orphan works. Influenced by Jim Enote (the director of A:shiwi A:wan Museum and Heritage Center, Zuni, NM) and his colleagues, Ito’s interests have moved to museum anthropology. Ito now leads Minpaku’s project titled “Documenting and Sharing Information on Ethnological Materials: Working with Native American Tribes” in partnership with MNA. Ito has invited Hopi carvers and jewelers to Minpaku, Osaka, Japan, to do collection review and discuss review and data sharing methodology. Leigh Marymor is the Compiler of Rock Art Studies: A Bibliographic Database. The RAS project is a searchable bibliographic database of the World's rock art literature that contains more than 35,000 citations. Leigh is a Past President of the American Rock Art Research Association and co-founder of the Bay Area Rock Art Research Association. Leigh holds a B.S. degree in Community Education, University of Wisconsin – Milwaukee. He is a trained textile artist, and is President of The Lunt Marymor Company, a construction firm located in the San Francisco Bay Area. Jennifer McLerran is an Associate Professor of art history at Northern Arizona University where she teaches Native American art history and museum studies. 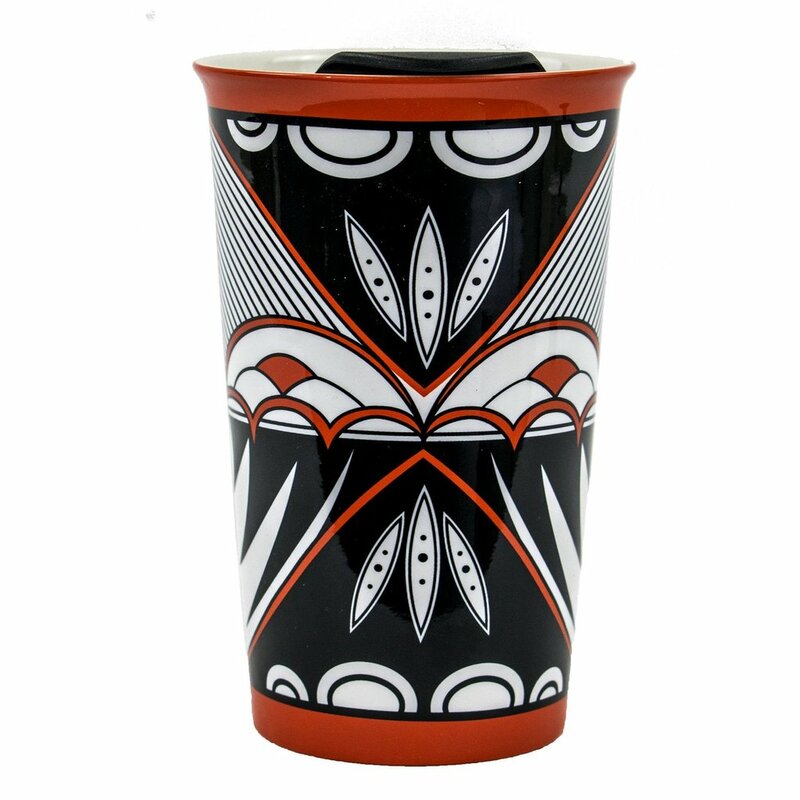 She has a Ph.D. in Native American art from the University of Washington, Master of Fine Arts degree in painting from Colorado State University and a Master of Humanities degree from the University of Colorado. Dr. McLerran served as Curator at the Kennedy Museum of Art at Ohio University from 2001 to 2007 and Curator of the Museum at MNA from 2007-2009. Recent publications by Dr. McLerran include A New Deal for Native Art: Indian Arts and Federal Policy 1933—1943 (University of Arizona Press, 2009), A:shiwi A:wan Ulohnanne: The Zuni World (A:shiwi A:wan Heritage Center and Museum, Zuni, NM and Museum of Northern Arizona, 2011, co-authored with Jim Enote), and Weaving Is Life: Navajo Weavings from the Edwin L. and Ruth E. Kennedy Southwest Native American Collection (University of Washington Press, 2007). 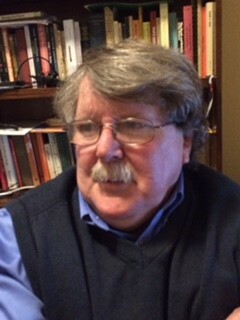 Dr. McLerran has also authored numerous articles on Native American art and culture for American Indian Art and American Indian Culture and Research Journal. She is currently completing a new book, tentatively titled New Deal Navajo Weaving. 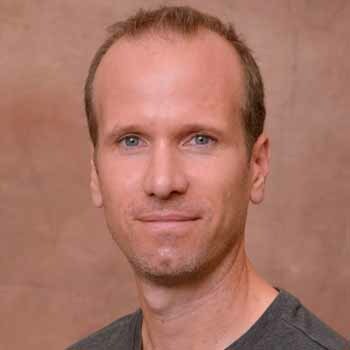 John Meredith majored in Spanish language and literature, earning a master’s degree from Harvard University, before changing focus and obtaining his doctorate in cultural anthropology from the University of Arizona. He taught at a community college in Wyoming for ten years, then moved to the National Endowment for the Humanities as a program officer, first in what was then the Division of State Programs and later in the Division of Public Programs where he worked primarily with musem applicants. 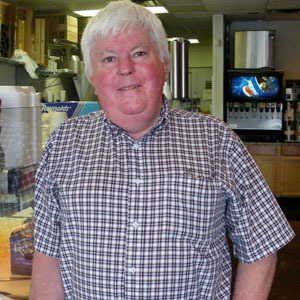 He ultimately spent more than 25 years at NEH and retired in 2012. Beginning in 2005 he also taught Spanish and Anthropology as an adjunct at Northern Virginia Community College. He continues to teach Anthropology as an adjunct at Northland Pioneer College. His interests have always centered broadly on the cultures and history of the U.S. Southwest, particularly on the rock art of the region and its relationship to native cultures today. Trevor Reed (Hopi) is a JD/PhD candidate at Columbia Law School and Columbia University's Graduate School of Arts and Sciences, where he conducts research on indigenous intellectual property rights and music repatriation. He received his masters degree in Arts Administration from Columbia University’s Teachers College following graduation from Brigham Young University (BYU) with a Bachelors degree in music composition. Reed's current research explores the dynamic landscape of Hopi musical creativity and song circulation. 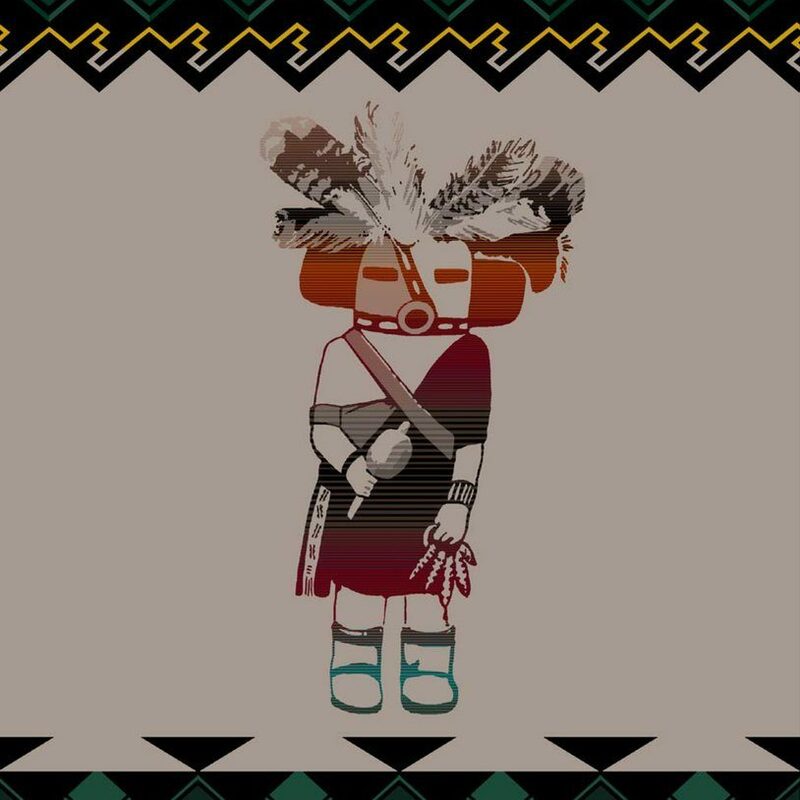 While at the Museum of Northern Arizona (MNA), Reed will be developing a new musical work for singer and small orchestral ensemble in collaboration with Hopi traditional composer/singer Clark Tenakhongva for Grand Canyon National Park's centennial in 2016. He will also be conducting research with the musical collections currently housed at MNA. Reed is a recipient of the Ford Foundation Pre-Doctoral Fellowship and is a graduate fellow with the American Indian Graduate Center. Reed and Tenakhongva's project at MNA is supported by New Music USA.